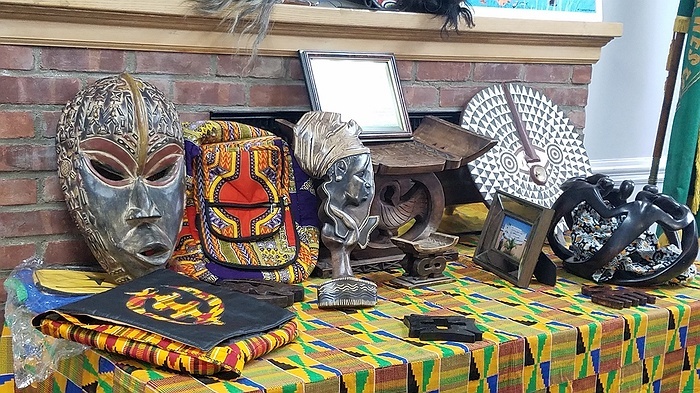 Subject: LongIsland.com - Your Name sent you Event details of "Black History Month Celebration"
Our second annual Black History Celebration, co-sponsored by the Church of the Advent, will be bigger and better in 2019! Join us for performances by Shiloh Baptist Church Liturgical Dancers, cultural storytelling by Joysetta Pearse (Executive Director of the African Atlantic Genealogical Society, Inc.), spoken word, and a performance by the renowned Uniondale High School Show Choir, 2018 National Show Choir winners. The event is free and open to the public, but reservations for seating must be made by February 11, 2019; space is limited.